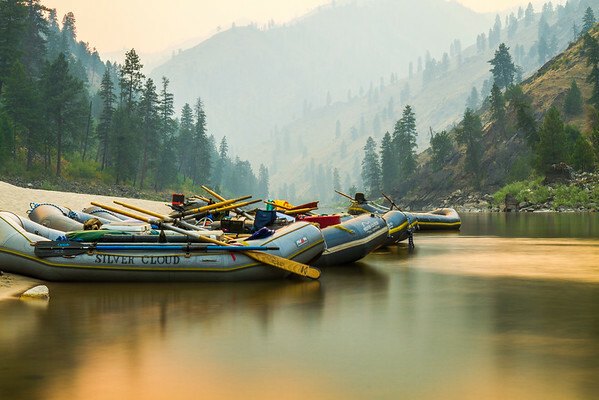 Photos depicting the awesomeness of living the river life. 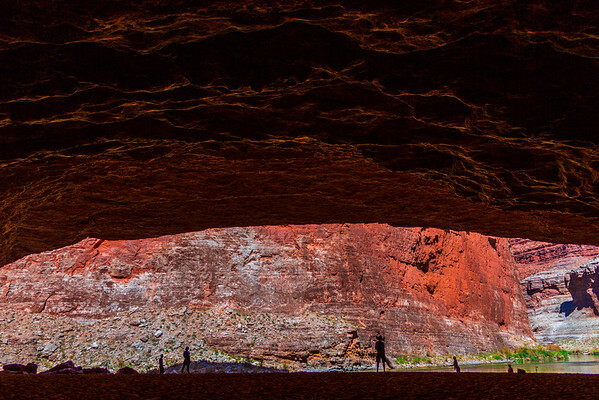 Photos from the Salmon River, the Grand Canyon of the Colorado, Belt Creek and Panther Creek. 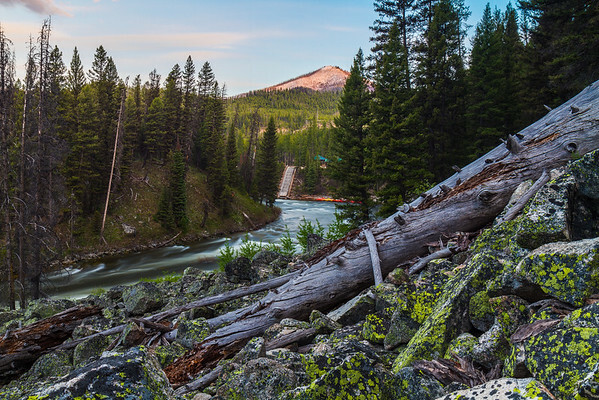 A 9 shot HDR image of the sun setting over Boundary Creek, the main put-in when floating the Middle Fork of the Salmon River. 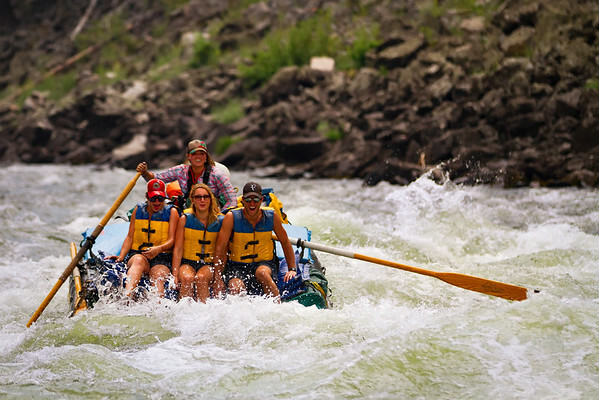 Life doesn't get any better than riding the waves on the Salmon RIver. 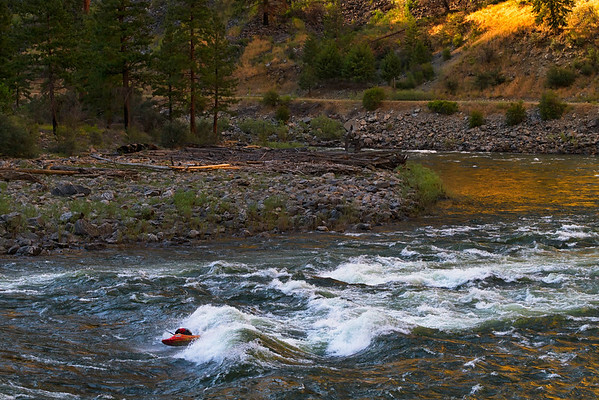 Catching an evening surf on the Salmon River. 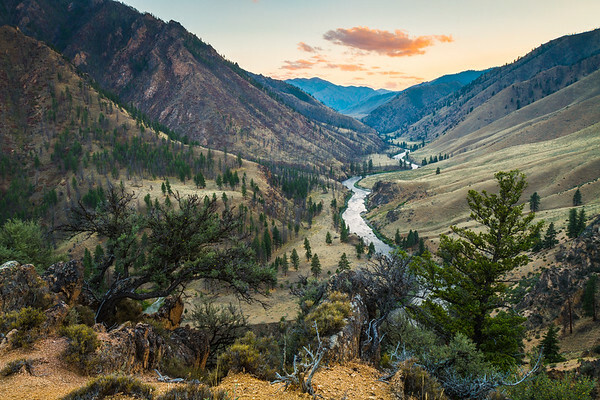 Long Exposure of the Main Salmon River at Sunset. 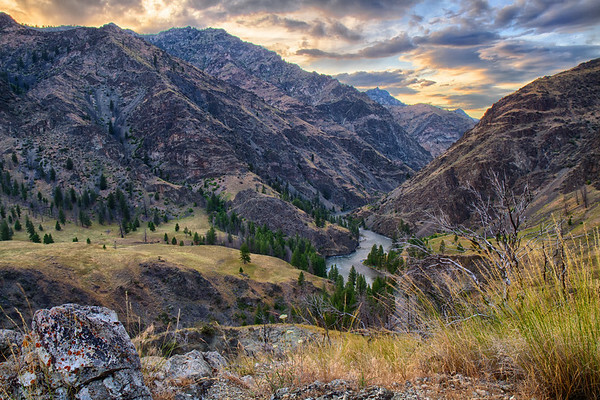 A 9 shot HDR image of the sun setting above Rock Island Camp and the Middle Fork of the Salmon River. 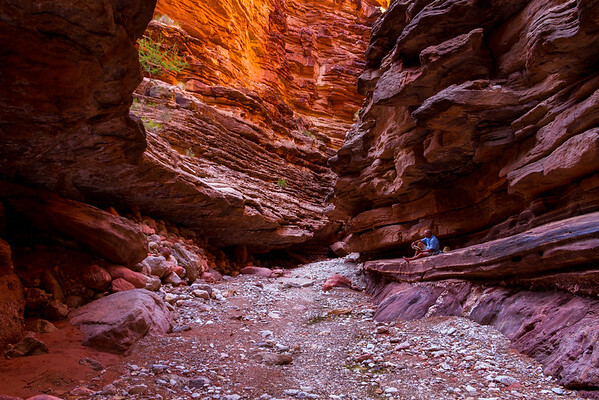 Everything is better in the Canyon, even your favorite book. 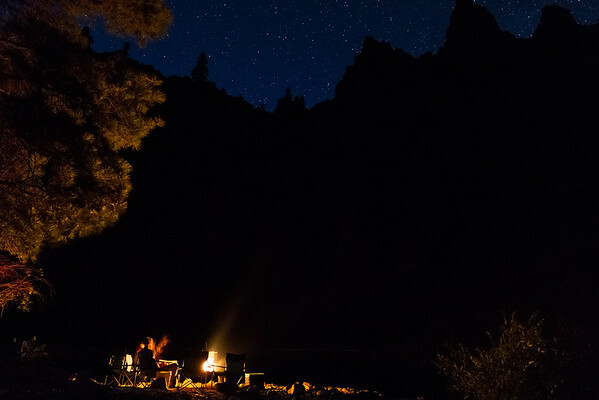 Enjoying the warmth of a campfire at Cave Camp on the Middle Fork of the Salmon River. 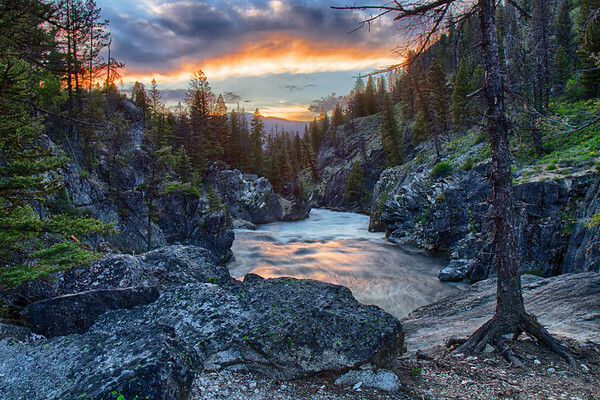 The smoke from a nearby forest fire added the golden light to this sunrise just below Lance Bar Rapid. 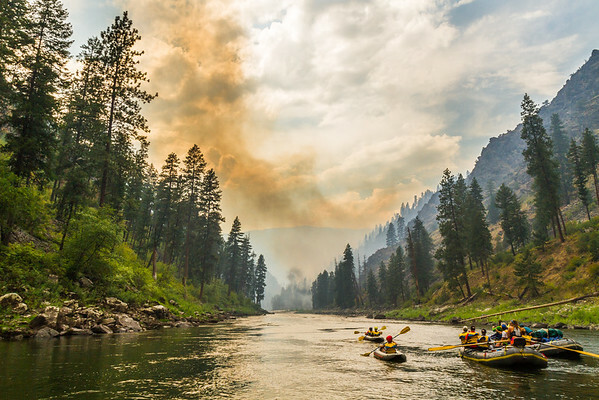 Nothing like a wildfire to add a little more excitement to your river trip. 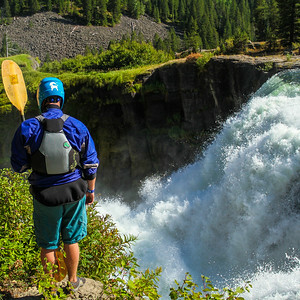 Main Salmon River near Bernard Creek. 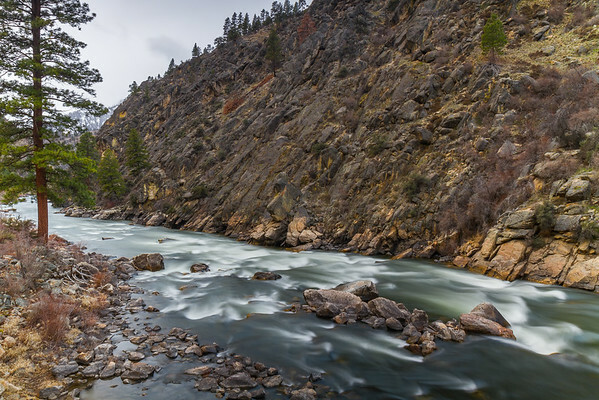 A long exposure image of Pine Creek Rapid on the Salmon River. 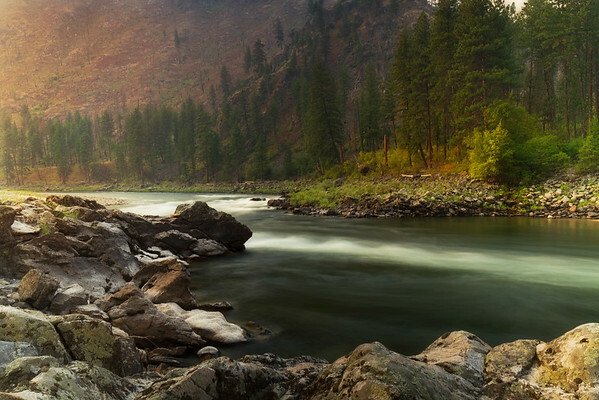 It's hard to find a place with less light pollution than the Middle Fork of the Salmon River. 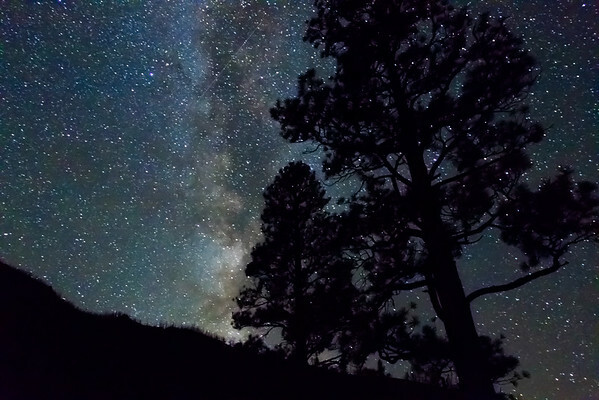 Its a great place to shoot the Milky Way.